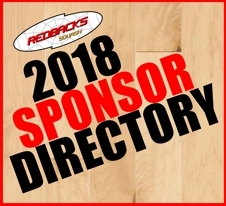 Central Region are hosting the 2018 QJC at Scottvale Park (271 Richardson Road, North Rockhampton). 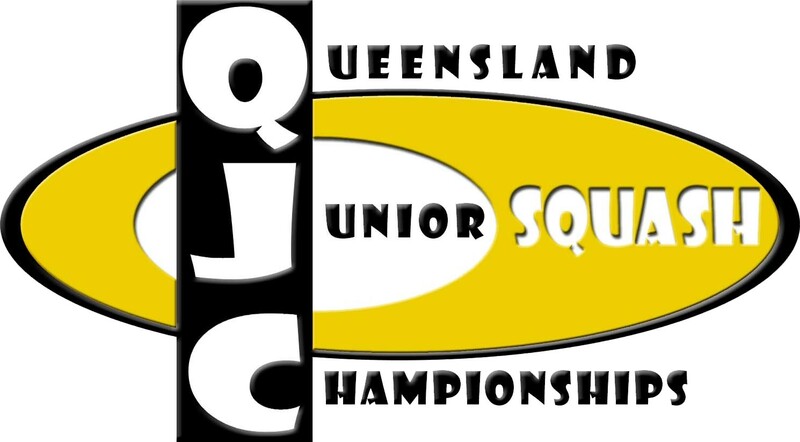 The Queensland Junior Championships at Scottvale Park is open for Individual Entries. Entries Close 5pm on Friday 12 May 2017. Day 6 FRI 6/7/18 Team Photos: Teams to arrive by 7.45am. Play will commence after photos have been completed. Court allocations will be advised daily.